Everyman's Theater ran on Fridays at 9:30 beginning October 04, 1940 and ended March 28, 1941. 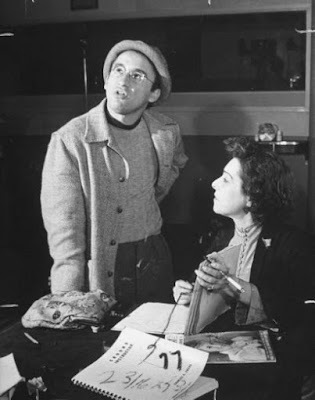 It was a mix of Arch Oboler's dreams, originals and adaptations and he was also the director of the shows. Major film stars appeared in the shows and often jumped at the chance to play a part from an Oboler script. Arch Oboler (December 7, 1907–March 19, 1987) was an American playwright, screenwriter, novelist, producer and director who was active in radio, films, theater and television. He generated much attention with his radio scripts, particularly the horror series Lights Out, and his work in radio remains the outstanding period of his career. Praised as one of broadcasting's top talents, he is regarded today as a key innovator of radio drama.